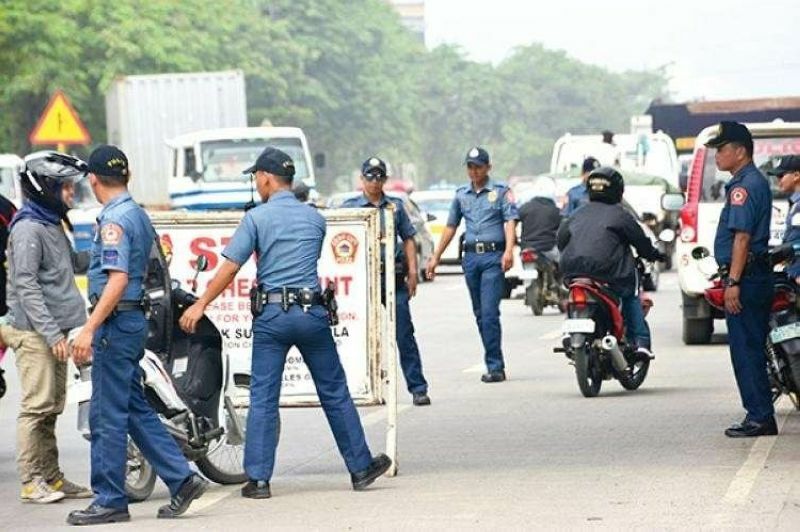 ASIDE from the gun ban, the Commission on Elections (Comelec) said the transport of controlled chemicals is also banned during the election period unless covered by a certificate of authority (CA). Under Resolution No. 10446 as amended by Resolution No. 10496, the Comelec's Committee on the Ban on Firearms and Security Personnel (CBFSP) is the sole body mandated to issue the CA. Lawyer Akia A. Co II of the Comelec's Law Department said the CA to Transport (CA-TT) is one of the certifications issued by CBFSP to duly licensed entities, and applies to the transport or delivery of firearms or its parts, ammunition or its components, explosives or its components, including controlled chemicals, during the election period. This year, the ban took effect on January 13 and will last until June 12. Co shared a new innovation, under Resolution No. 10446, which accredits private companies that deal with the transport of regulated chemicals. Co added accreditation aims to "facilitate and more effectively process applications and reduce the repetitive submission of documentary requirements," bringing down the processing period from 10 days for non-accredited stakeholders to seven for accredited. “Those wanting to apply for accreditation – which is optional with the CBFSP must prove their qualifications of large-scale frequent operation and or status as major industry stakeholder through the one-time submission of documents," said Co. Application for accreditation requires a fee of P1,000. Co also shared the reduction in filing fees following consultations with stakeholders. He said the commission en banc agreed to these recommendations with a permit to purchase and move explosives, explosive ingredients, controlled chemicals amounting to P1,500. Special permit to purchase and move explosives, explosive ingredients, controlled chemicals at P1,500; permit to unload explosives or explosive ingredients; controlled chemicals at P1,500; permit to export has no filing fee; permit to transport firearms and ammunition at P200, while other permits issued by PNP that require movement, same amount of fee imposed by PNP, but must not exceed P1,500. Application forms for the CA and other requirements should be submitted to the CBFSP, and the application period is from December 1, 2018 to May 29, 2019, said Co.
As a final reminder, he said that even if issued with a certificate of authority to transport, the holder should make sure to "secure valid and existing licenses, permits, certifications and authorizations as may be applicable," or the CA-TT becomes invalid immediately.